throughout as points of departure for discussion. Student music-making projects-singing, building and playing instruments-greatly increase music appreciation and allow students to experience firsthand what it's like to be an ethnomusicologist puzzling out unfamiliar music. 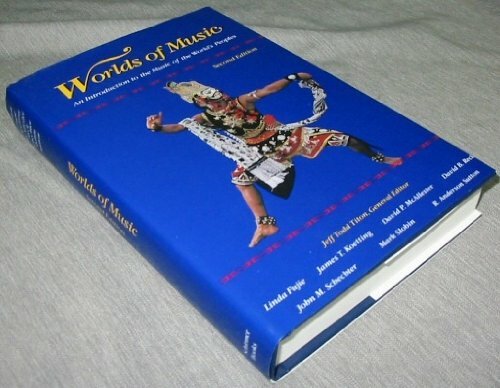 This text seeks to provide as much pleasure as knowledge, fostering lifelong curiosity and a desire to experience and appreciate music in all its forms. The Circle Dance Song "Shizhane'e"
Instrumental Playing in "Ladrang Wilujeng"